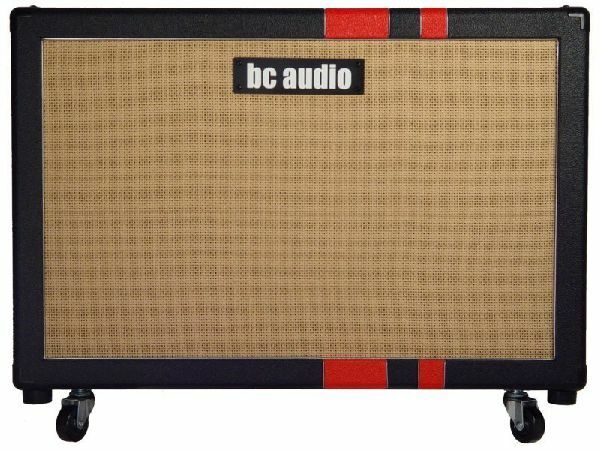 BC Audio speaker cabs are made in the US using void-free Birch plywood and high quality hardware. 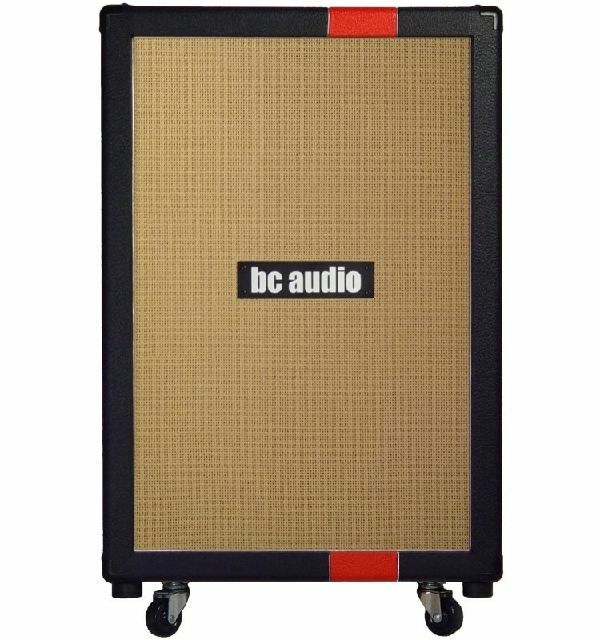 Each cab has a convertible back with a removable center section for open- or closed-back operation, and can be loaded with nearly any speaker you choose. 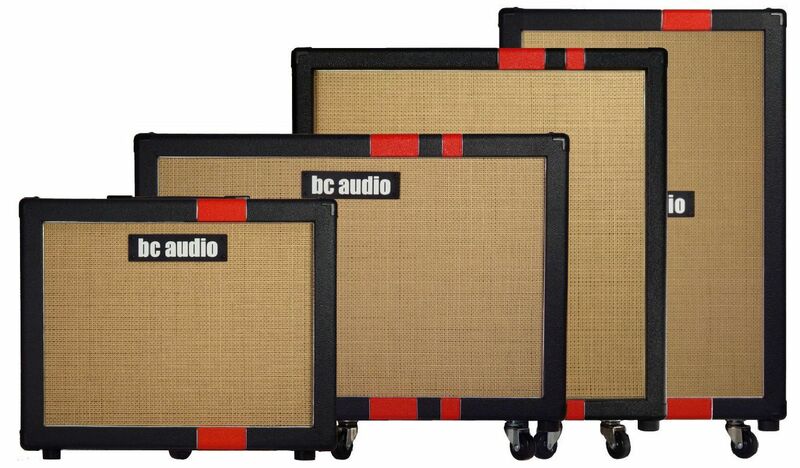 The cabs are deep, to provide increased low-frequency response and eliminate boxy-ness. Speakers are installed asymmetrically to reduce standing waves within the cabinets. 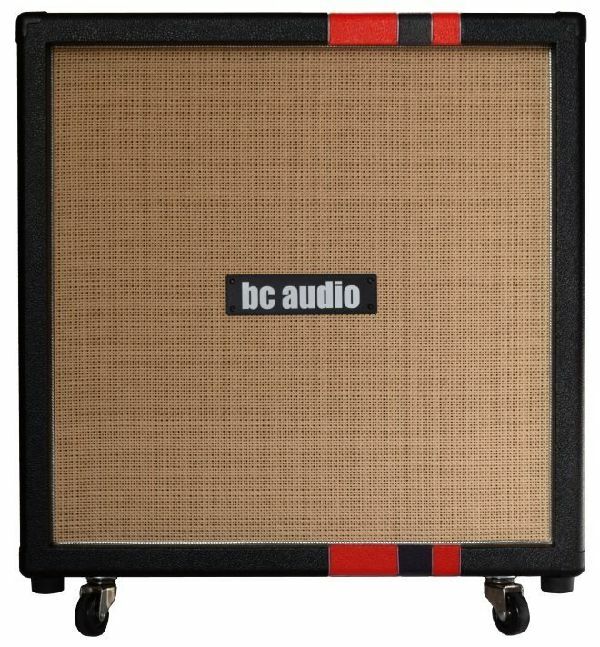 The default speaker for BC Audio cabs is the Celestion G12H-75 Creamback 75w 16ohms. 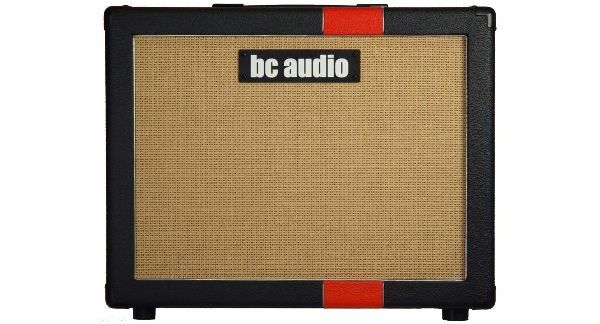 It's a great classic speaker, well matched to BC Audio amps. 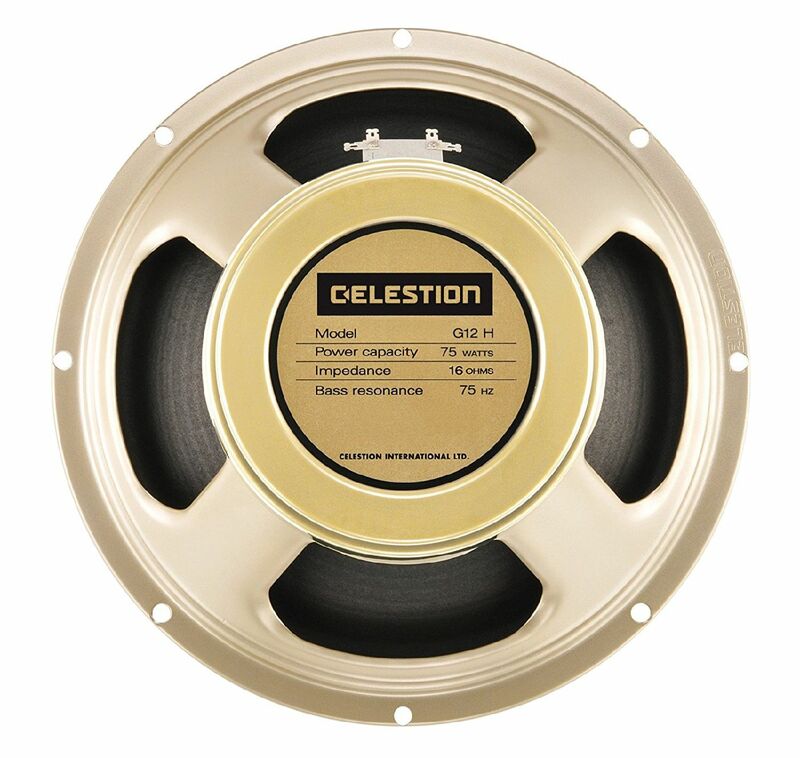 Some of my other favorites are the Celestion Greenback, Celestion G12H-30 70th Anniversary and the Celestion Herritage G12-65. Nearly any 12" speaker in the world is available to you. Contact me for a quote.